In a somewhat interesting twist, Motorola has announced a new version of the Moto X designed to slot in between the Moto X’s traditional flagship position and the Moto G’s mid-range position. As a result, this is probably the closest thing to a competitor to the OnePlus Two and similar phones in the 300-400 USD price range. To figure out what you gain or lose in the move from the high-end Moto X Style to the Moto X Play, I’ve placed the specs below to provide some perspective. As one can see, the Moto X Play seems to fit somewhat squarely between the Moto G and Moto X Style. 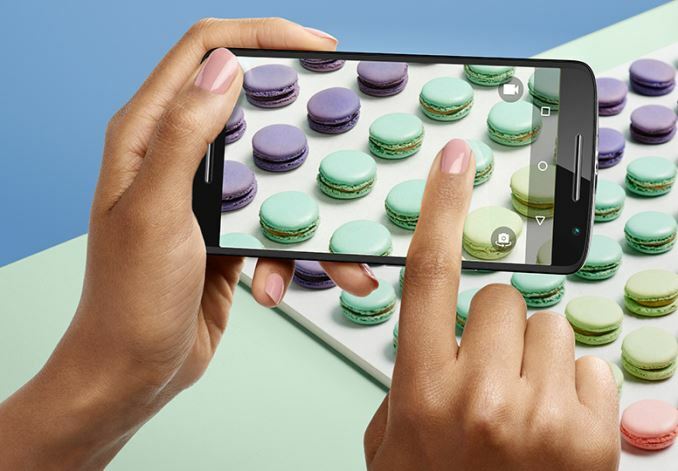 Rather than a Snapdragon 808 SoC or Snapdragon 410 SoC, the Moto X Play has a Snapdragon 615 SoC. However, due to the octa-core Cortex A53 CPU and Adreno 405 GPU the Snapdragon 615 SoC is arguably closer to an upgraded Snapdragon 410 rather than a detuned Snapdragon 808. There’s also less RAM at 2GB, but this shouldn’t have an enormous effect on the experience. The display is also smaller and lower in resolution at 5.5” and 1080p, respectively. However, the Moto X Play retains the 21MP camera with dual color temperature flash, but this seems to have a different module as there’s no mention of PDAF although the aperture is the same f/2.0. It is nice to see that the NLP and sensor hubs are shared across the two versions, although it isn’t clear whether there are using the same SoC. One major advantage of the Moto X Play over the Moto X Style is likely to be battery life, as the 3630 mAh battery is 21% larger. There’s also no dual stereo speaker system like the Moto X Style, which makes it a bit more like the Moto X (2nd gen) with its single front-ported speaker. Overall, the Moto X Play seems to a reasonably cut down version of the Moto X Style, but the cuts are relatively even all around rather than any critical loss in a single area. Of course, it will take a review to see just exactly what was lost. 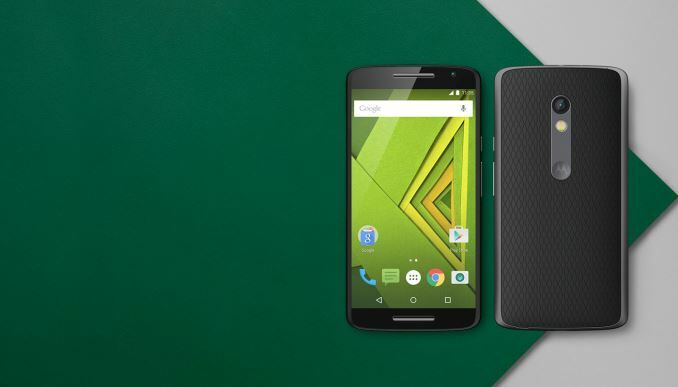 The Moto X Play will go on sale in August, but it doesn’t seem like there are plans to bring this device to the US. Given the fierce competition in this segment with companies like OnePlus, it remains to be seen if this device will be a success. >The Moto X Play will go on sale in August, but it doesn’t seem like there are plans to bring this device to the US.